Every year, Australians spend an astounding $14.1 billion on alcohol consumption; substantially higher than the amount they spend on electronics, fashion, personal care products and even education^. 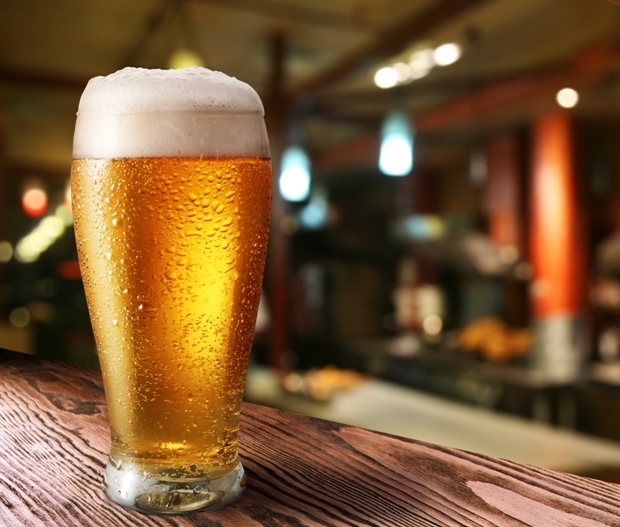 With its pervasiveness in Australian culture, and the increasing number of epidemiological studies examining its health effects, alcohol remains a hot topic for marketers and researchers alike. Clearly Australians spend a lot of money on alcohol, but is this consumption actually extensive enough to warrant the nation's reputation for a "drinking culture"? To look for an answer to this question we conducted a quick poll with 500 of our Australian LiveTribe research panellists*. Polling people who said they had consumed alcohol in the prior four weeks, we asked respondents where they had consumed those alcoholic beverages. We found that the most common place for consumption was the home, with all respondents indicating they had drunk alcohol in their own homes over the period in question. This was followed by consumption in pubs or bars (43%), and restaurants (40%). Sporting, music and corporate events cumulatively accounted for about a fifth (22%) of responses. These responses, and the apparent popularity of in-home consumption would suggest that alcohol is more than just a social lubricator reserved for special occasions or social events, but rather an accepted, perhaps even expected, part of everyday life. Respondents were also asked what type of alcoholic beverages they had consumed on each of the occasions that they had been drinking in the previous four weeks. The results showed high consumption rates of both beer and bottled wine. Bottled wine, which around half (56%) of all respondents attested to drinking, led the way, closely followed by beer (43%). Bottled spirits and liqueurs appeared to be less popular choices, together accounting for 30 per cent of responses. It is possible that this could be attributed to the higher cost of liqueurs, or the traditionally held perception that wine is a healthier alternative^^. While in no way exhaustive, the findings from this poll serve to offer some interesting cursory insights into modern Australian drinking culture. Although our study was focused solely on the individual consumer’s perspective, alcohol remains a lively topic of research and debate because, beyond the consumer, it has so many touch points within our wider community. Whether your interest lies in alcohol or other consumer products or trends, i-Link's expert field services team can assist you with the deployment of your online research using our proprietary technology and premier Australian and New Zealand consumer panel, LiveTribe .